Lying on the table, warm water churns around me. Seaweed scrub exfoliates my arms, legs and exposed skin. 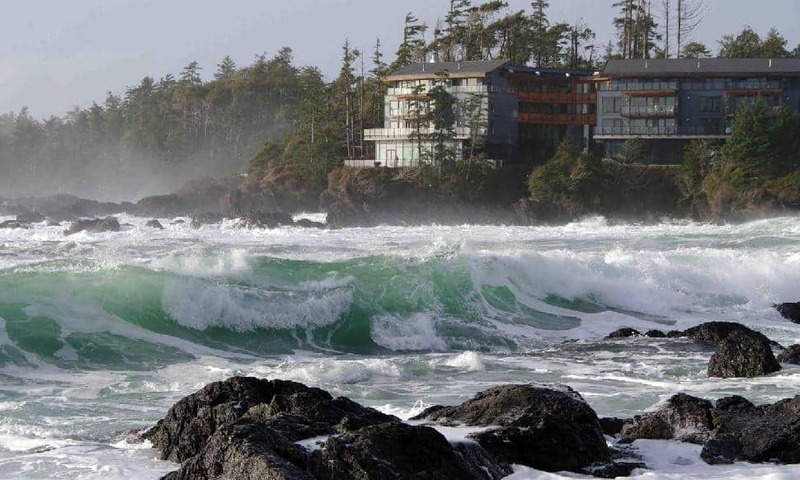 After spending a weekend exploring the wilderness around Ucluelet, I feel blissfully in tune with nature at Drift Spa. And the closeness is literal: I'm covered in kelp. Whether we like it or not, our environment, food, sleeping habits and self-care all have a monumental impact on our wellbeing. 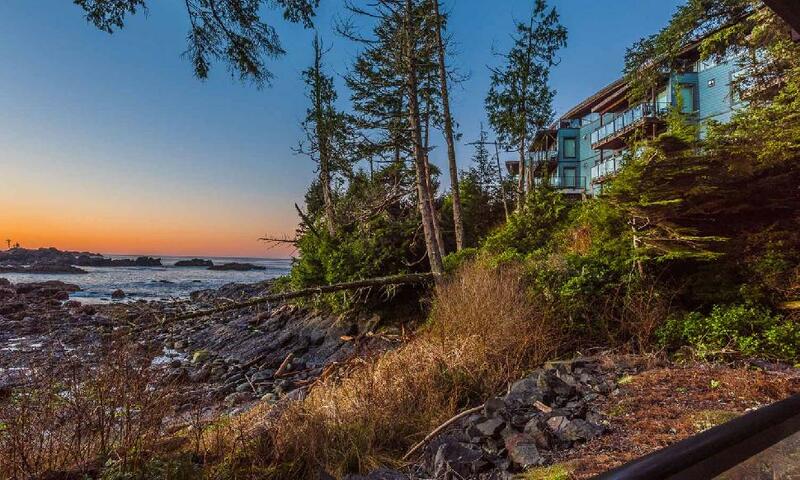 It might be time for a weekend retreat to reconnect with nature—and Black Rock Oceanfront Resort in Ucluelet, BC, is just the place. A recent CBC survey revealed that although ninety per cent of Canadians report feeling happier outdoors, only twenty-five per cent actually act on it by getting outside regularly. An alarming forty per cent reported not spending any time interacting with nature at all. 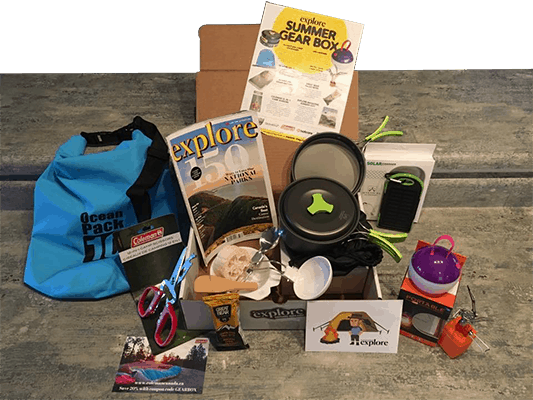 In the rush of daily life—from car commute to the stuffy office to the grocery store and at home in front of the TV after dinner—it can seem daunting to try to fit in even an hour in the outdoors each day. 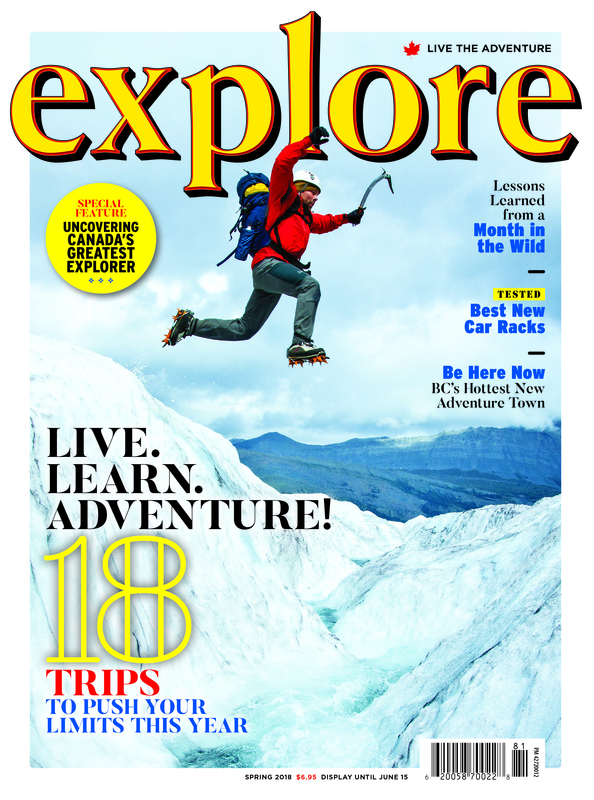 But there are plenty of proven health benefits to getting outside—mental, physical and emotional. Sometimes, the easiest way to get outside is to get away. Leave your daily routine and spend a weekend at a resort like Black Rock. While there, take the opportunity to get outside. 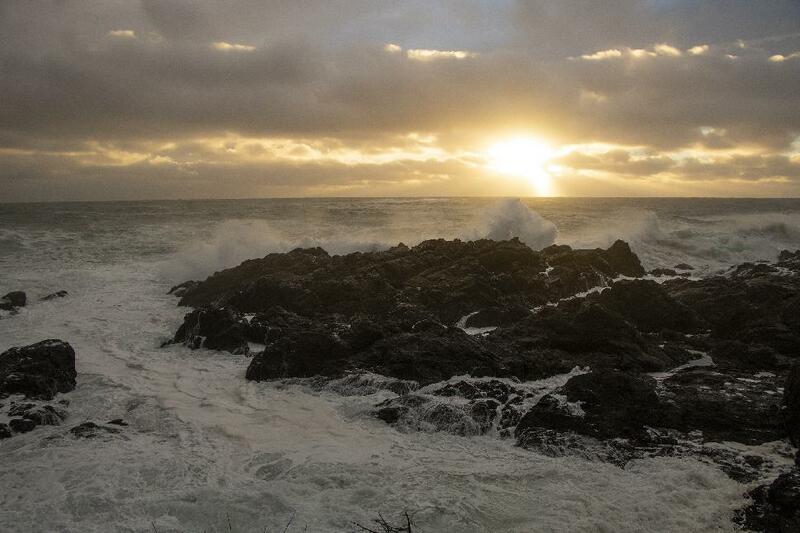 Hike the Wild Pacific Trail (which extends from their doorway), remember what crashing ocean waves sound like and reconnect with the wilderness. A trip to the west coast might be just what you need to reset your body, mind and spirit. When working a typical 9 to 5, it’s easy to let our best eating habits go. Travelling can also be a time of indulgence. When we're on the road, whatever diet we once had often flies out the window. Stick to your diet by staying at a place with options. Black Rock features two on-site restaurants. Fetch serves artisan Pacific creations with an oceanfront view. Open for breakfast, lunch and dinner, the menu offers hearty and light breakfast choices, including seasonal fruit. I chose the quinoa porridge to fuel up before getting outside. Float Lounge may be more laid-back, but the dishes are just as divine. Come here for a quiet dinner by the fireplace. Menu offerings include steak, burgers, seafood dishes and appetizers, or opt for lighter fare such as soups and salads. I recommend the steak frites, which are cooked to perfection. Updated menus can be found on the Black Rock website. There are also separate menus for “young travellers,” so families with kids can eat just as well. Ever tried to fall asleep to a rain machine? Black Rock one-ups the synthetic with actual waves right outside your balcony door. As we’ve all learned from Marie Kondo, the space you occupy can have a significant impact on your mood. 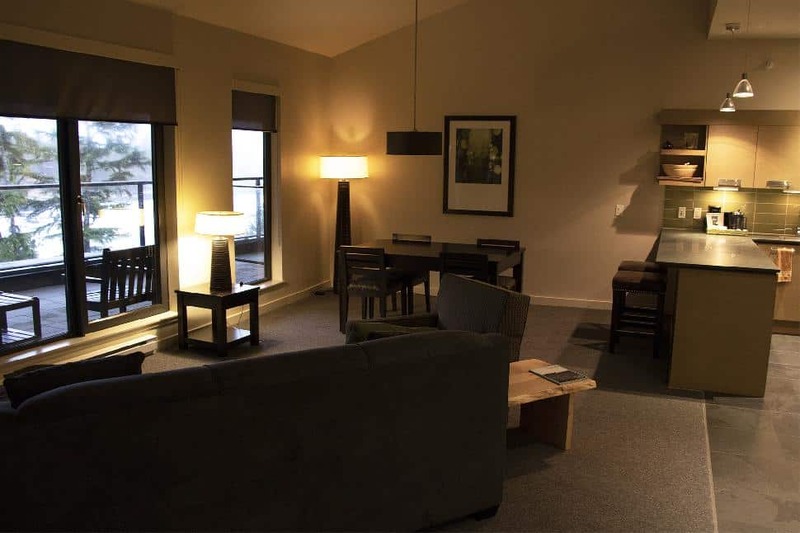 The design of Black Rock’s rooms mix convenience with pleasing features that are easy on the eye. Electric fireplaces, fluffy throw blankets and thick blinds exude relaxation. The in-room kitchen facilities and provided bottle of wine make coming “home” after a day in the wilderness that much more comforting. It’s okay—no, it’s good—to indulge in a little self-care. 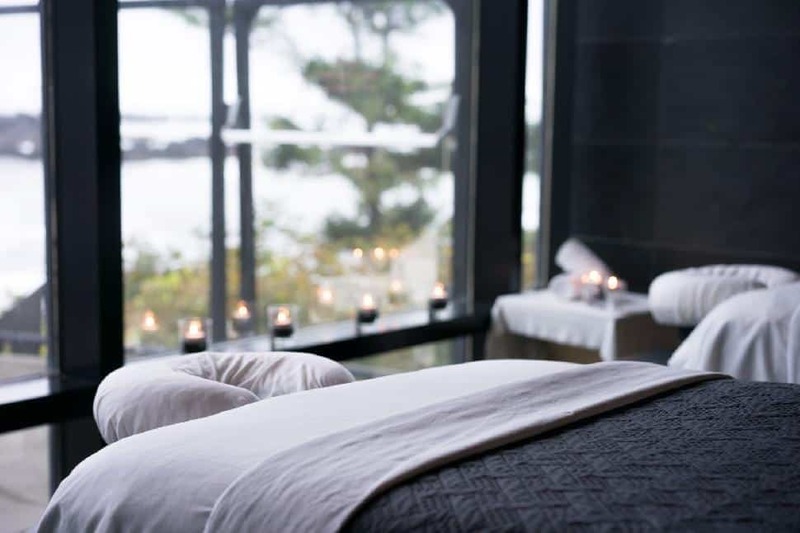 Treatments at Drift Spa range from hot stone massages to cupping therapy to private yoga and meditation. 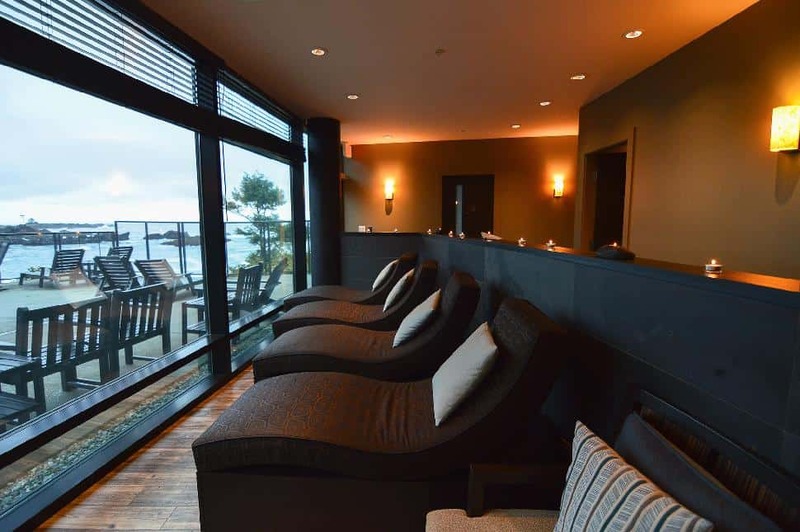 The spa features a relaxation area with herbal tea and a series of cushioned chairs for manicures and pedicures. I was treated to the seaweed polish and Vichy water therapy. Hydrotherapy dates back to ancient Egypt. Water, pressure and temperature are used to treat pain, post-traumatic stress disorder and health concerns, as well as to flush the lymphatic system and detoxify the body. Originating in an area of France called Vichy, this unique shower consists of a rain bar with six showerheads. After cleansing beneath intense water pressure, I was moved into a separate room for moisturizer—which, to my surprise and delight, included a small massage. At the end of the experience, the practitioner stopped me as I left the room. “Here,” she said, handing me a long, squishy green thing. “This is the seaweed we placed along your back. You can use it as a face or body wash."
Book your next stay here.